Deacon Robert Badger, soon to be the Diocese’s newest priest. 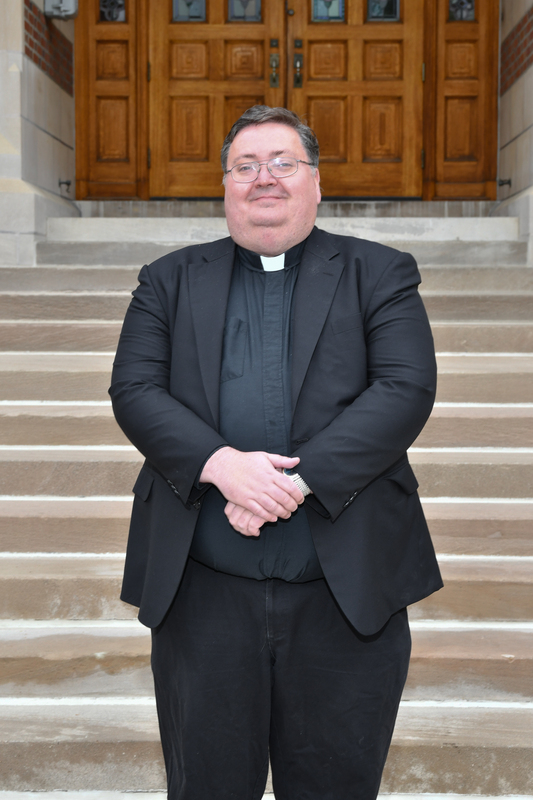 Deacon Robert was ordained to the transitional diaconate in 2015, and completed his studies for the priesthood at the Pontifical College Josephinum in Columbus, Ohio. He spent much of his time growing up in St. Johns, AZ, and converted to Catholicism from Mormonism when he was 19. Now, he looks forward to serving the people of the Diocese of Gallup as their newest priest. If you cannot attend, you can watch the Mass live by clicking here.